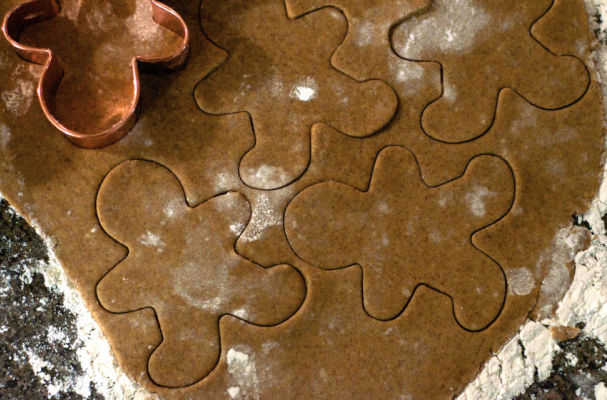 I have fond memories of decorating gingerbread men cookies with family during the holiday season. It was an all day extravaganza with all the cousins gathering at grandma's house to help bake and decorate dozens upon dozens of cookies. It was the holiday tradition I looked forward to the most. Now that I have my own family, we keep the tradition alive by decorating cookies with my little ones. What are your holiday food traditions? Share them with us in the comment section below.